Three generations of the Bend family have been providing comprehensive chiropractic care to the New Baltimore community for more than 50 years! 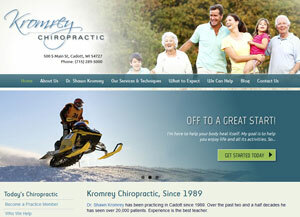 Let us help restore your body to its natural, pain-free function. 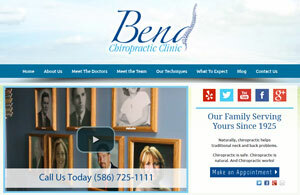 We offer chiropractic care, massage therapy, physical therapy and onsite x-rays. Visit our website to learn more! 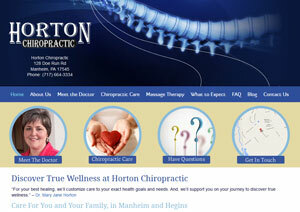 Total health and wellness for you and your family can be achieved with Dr. Mary Jane Horton. Visit our website to learn more. We specialise in gentle, effective chiropractic treatments to help achieve optimum health. Visit our website to learn what we can do! 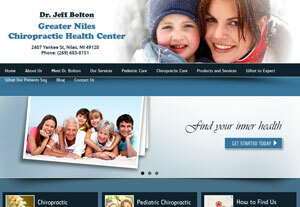 Dr. Jeff Bolton is your top choice for compassionate, safe and effective chiropractic care for the whole family. Visit our website to learn more.